Now a days, IT outsourcing generally is defined as contracting with outside vendors to do various IT functions such as data entry, data center operations, application maintenance and development, disaster recovery and network management and operations, infrastructure to software development, maintenance and support. Information technology and telecommunications (IT&T) is an industry with huge potential for business process outsourcing, because BPO is the easiest way to achieve process improvements and cost reduction while retaining scalability, without having to worry about additional overhead costs related to managing in-house department expansion. 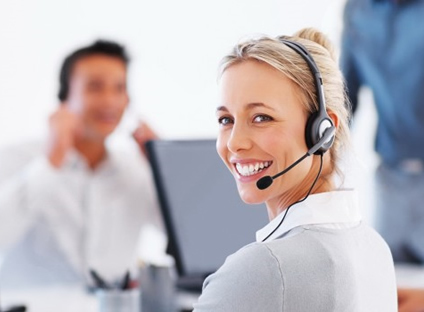 Josoft Technologies, an expert Call Center Outsourcing Services company, has over 08 years of experience in delivering efficient and cost-effective customer service that is customized for the specific business requirements as per industry companies across the world. As an ISO 9001 & 27001 certified organization, we place great emphasis on data security. We have stringent protocols in place at all levels of the organization to guarantee that clients' sensitive information is secure at all times.